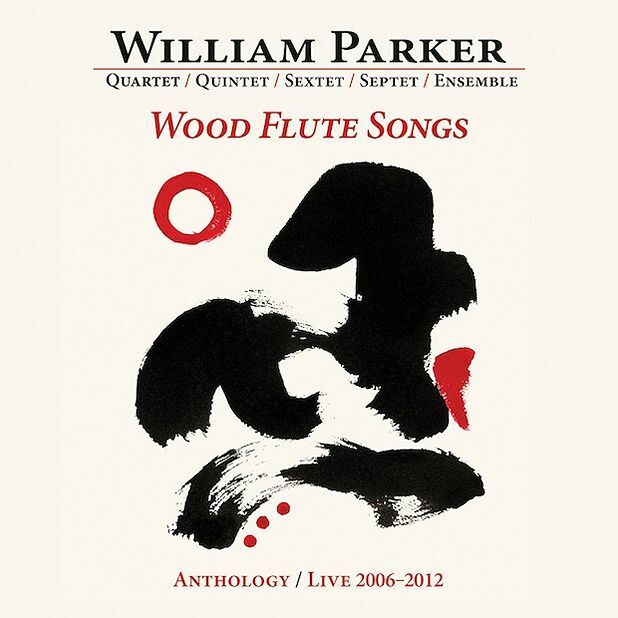 If the monumental boxset of recent William Parker live recordings, Wood Flute Songs, seems too daunting a prospect, its eight discs are also available individually as paid downloads. They’re all wonderful, but this 2012 performance by the Raining On The Moon ensemble is perhaps the most accessible, being a song-based project featuring trumpeter Lewis Barnes, saxophonist Rob Brown, drummer Hamid Drake, pianist Eri Yamamoto, and singer Leena Conquest, whose magnificent alto is the conduit for Parker’s poetry. From the boppish swing of ‘3+3 = Jackie McLean’ to the stunning piano ballad ‘Sweet Breeze’, this is some of Parker’s most melodic and soulful music. The centrepiece is ‘For Abbey Lincoln’, a beautiful blues which pays moving tribute to the great jazz singer and civil rights activist. Conquest takes the role of Lincoln reflecting on her remarkable life, with Brown and Barnes trading gorgeous, lyrical solos.